So today Detroit got some good news, the owner of the Buffalo Bills is giving some of his fortune to two cities. Ralph Wilson is giving a couple million dollars to Detroit and Buffalo. He seemed to be a man that knew how to make money and save a lot of it. I’m sorry to say but Detroit needs to have someone put a lot of money into it but every thing seems to be going well with the plans that Dan Gilbert has. 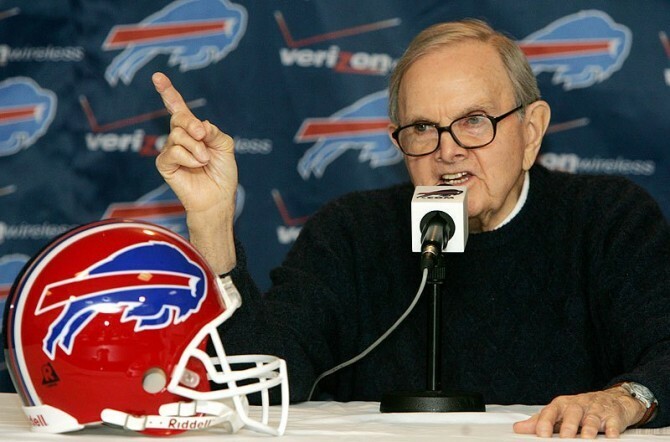 But we shouldn’t forget about what Ralph Wilson is giving and has done for the city of Detroit.